I've been busy working on so many things of late so have not been active online all that much. I thought i'd share one of my latest side projects with you creatives. 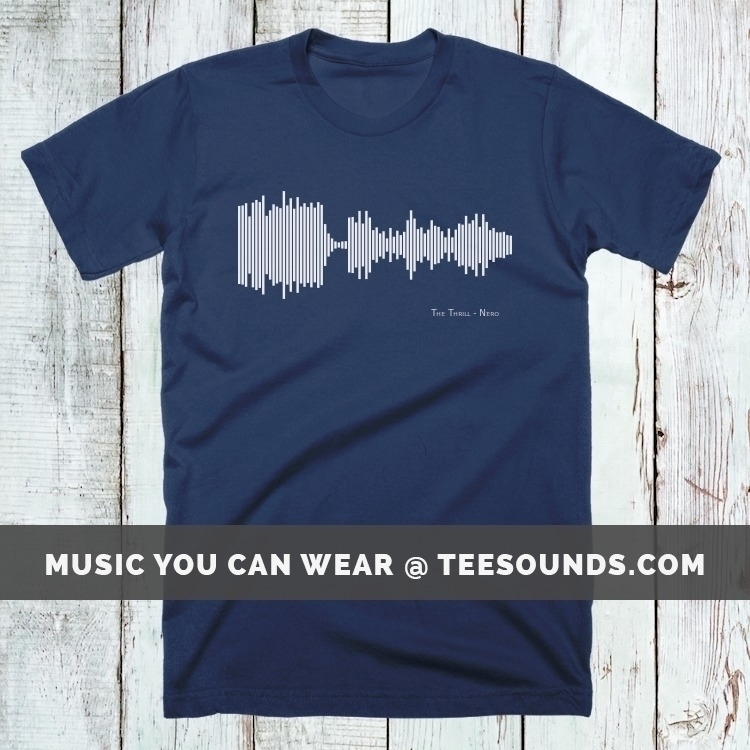 Teesounds allows you to create shirts with the soundwave of your favourite song or sound. Search via spotify or upload your own tracks then customise them with the colours of your choice! I'd love to hear what you all think, I'm very excited about this.